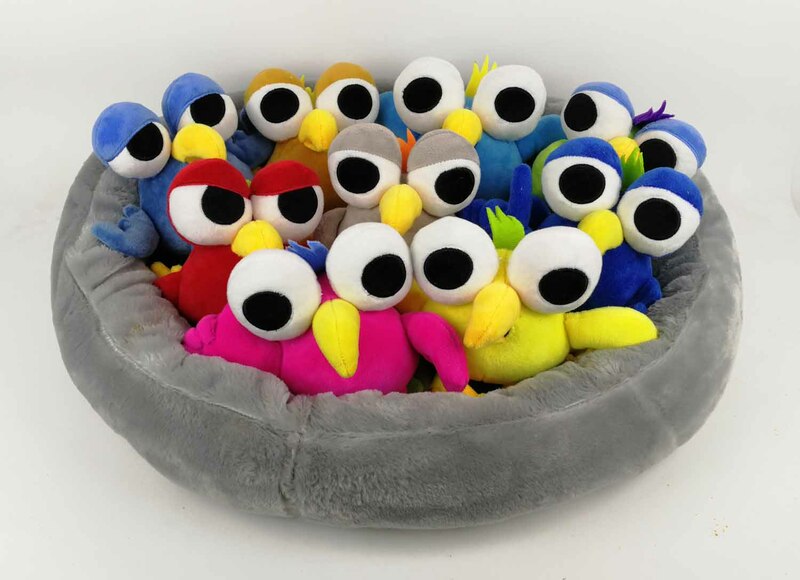 Let's Learn About Emotions with KIWI includes 9 plush toys: Anger, Trust, Joy, Anticipation, Disgust, Sadness, Fear, Surprise and Calm in Control. Research shows that playing with plush toys and dolls can help kids explore and express their feelings and emotions more easily. Plush toys can help kids deal with and understand their more complex emotions. According to Dr. Paul Donahue, a child psychologist in Scarsdale, New York, “Children at this age can learn to manage their emotions by role-playing with dolls. It gives them a way to communicate their own experiences in a playful, nonthreatening manner.” So rather than bottling up emotions that are too difficult to understand, let alone express, kids can use their plush toys to act them out in a way that makes sense to them. KIWI sample kits available. Request by clicking on "Request Sample Kit" on this home page. Cloud9World and Sabbatical Entertainment present HUMAN NATURE. HUMAN NATURE IS A NEW SERIES THAT TEACHES KIDS HOW TO ACQUIRE AND STRENGTHEN CHARACTER, AND THE CAPACITY TO MAKE WISE CHOICES FOR A WELL-ROUNDED LIFE . In Spanish airing on UNIVISION Saturdays at 10:00 AM... available in English soon!